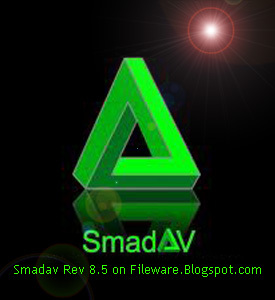 Smadav Antivirus Rev 9.1 has been released. Smadav antivirus has been used by many people in different countries around the world such as malaysia, Philippines, vietnam, zimbabwe, kenya, etc. After doing the update version at the beginning and the middle of this year, then this month issued its newest version, smadav version 9.1. 1 Response to "Smadav Antivirus 9.1"